A therapist tries to rid herself of a difficult patient while the pair's lovers hover in the ether. Born in New York City in 1956, and raised in Lake Charles, Louisiana, Tony Kushner is best known for his two-part epic, ANGELS IN AMERICA: A GAY FANTASIA ON NATIONAL THEMES. His other plays include A BRIGHT ROOM CALLED DAY, SLAVS!, HYDROTAPHIA, HOMEBODY/KABUL, and CAROLINE, OR CHANGE, the musical for which he wrote book and lyrics, with music by composer Jeanine Tesori. 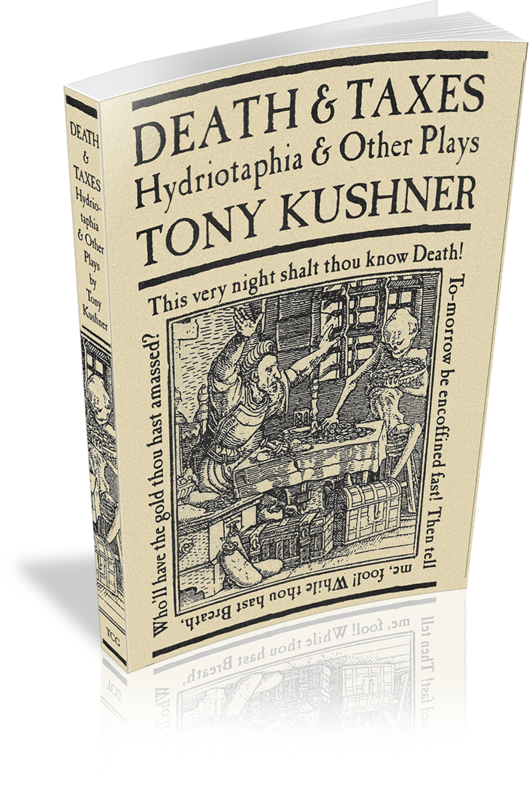 Kushner has translated and adapted Pierre Corneille's THE ILLUSION, S.Y. Ansky's THE DYBBUK, Bertolt Brecht's THE GOOD PERSON OF SEZUAN and MOTHER COURAGE AND HER CHILDREN, and the English-language libretto for the children's opera BRUNDIBÁR by Hans Krasa. He wrote the screenplays for Mike Nichols' film of Angels in America and Steven Spielberg's Munich. In 2012 he wrote the screenplay for Spielberg's movie Lincoln. His screenplay was nominated for an Academy Award, and won the New York Film Critics Circle Award, Boston Society of Film Critics Award, Chicago Film Critics Award, and several others. His books include But the Giraffe: A Curtain Raising and Brundibar: The Libretto, with illustrations by Maurice Sendak; The Art of Maurice Sendak: 1980 to the Present; and Wrestling with Zion: Progressive Jewish-American Responses to the Palestinian/Israeli Conflict, co-edited with Alisa Solomon. His recent work includes a collection of one-act plays entitled TINY KUSHNER, and THE INTELLIGENT HOMOSEXUAL'S GUIDE TO CAPITALISM AND SOCIALISM WITH A KEY TO THE SCRIPTURES. In addition, a revival of ANGELS IN AMERICA ran Off-Broadway at the Signature Theater and won the Lucille Lortel Award in 2011 for Outstanding Revival. Kushner is the recipient of a Pulitzer Prize for Drama, an Emmy Award, two Tony Awards, three Obie Awards, an Arts Award from the American Academy of Arts and Letters, a PEN/Laura Pels Award, a Spirit of Justice Award from the Gay and Lesbian Advocates and Defenders, a Cultural Achievement Award from The National Foundation for Jewish Culture, a Chicago Tribune Literary Prize for lifetime achievement, and the 2012 National Medal of Arts, among many others. CAROLINE, OR CHANGE, produced at the National Theatre of Great Britain, received the EVENING STANDARD Award, the London Drama Critics' Circle Award and the Olivier Award for Best Musical. 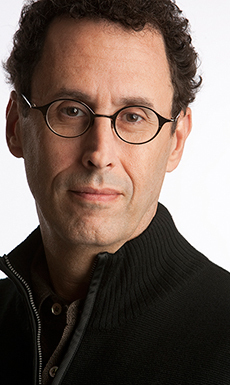 In September 2008, Tony Kushner became the first recipient of the Steinberg Distinguished Playwright Award, the largest theater award in the US. He is the subject of a documentary film, Wrestling with Angels: Playwright Tony Kushner, made by the Oscar-winning filmmaker Freida Lee Mock. He lives in Manhattan with his husband, Mark Harris. the Guthrie Theater Lab in January 1998.